If you’re a fishing fan; finding the Best Bait for Fishing is essential. Every fisherman or woman from professional to someone seeking a new hobby should realize that using the best bait for fishing will ultimately provide you with a good fishing trip. As you may well know fishing can be very frustrating without the best bait. It’s not fun coming home and having no fishing stories to share. Here at BestBaitForFishing.com our goal is to provide you with valuable information in finding the best bait for fishing. We will also provide you with useful tips about fishing certain types of fish. If you’re using the right bait you will notice more bites and fewer days going home catching nothing. In the first section (on this page) we will provide very basic information on the best bait for fishing – mostly to anyone new to fishing. For the more experienced and avid fishermen, you may want to skip to the next pages. Please use the sidebar navigation we offer to find the best bait for fishing Crappie, Bass, Carp, Bluegills, Catfish & much more! OK, you’ve bought a fancy rod and a shiny new reel, you even know where you want to go fish, but now the big question is: What is the best bait for fishing whatever you want to fish for? The first step is to decide what are you fishing for. 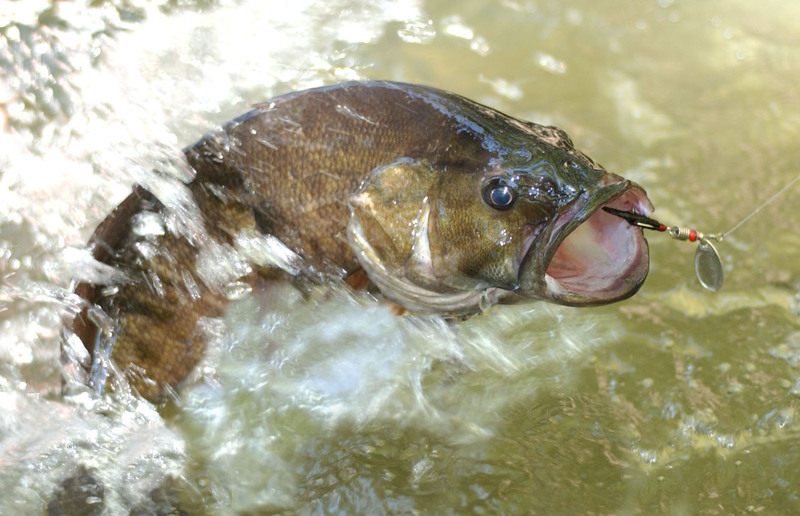 Different fish will bite on different baits – Just as some baits will work best in fresh water while some work best in salt water. There are many different options, but all basically in 2 main categories; live and artifical. It’s important you have a general idea of what you’re fishing for. However, if you’re fishing for the fun of it and unsure of what you’re fishing for – there are two universally known best baits for fishing. A very common bait for fresh water fishing is to use a night crawler. Night crawlers can be used in many different ways such as the whole worm, half pieces, floating or following behind a flasher. 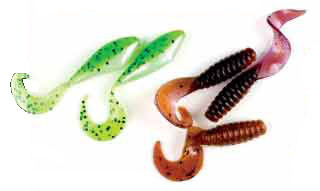 The night crawler can be used to catch a variety of fish including bass, trout, catfish, strippers, crappie and bluegill – making it the most simple yet effective live best bait for fishing in fresh water. With a night crawler you have the chance of catching a 2oz bluegill to a 10lb bass. You can find night crawlers everywhere. Nearly all fishing stores will have these, and you can even find your own. Althouh this site is mainly focused on fresh water fishing, we will say this about salt water: It is different and will require another sort of bait – squid to many fishers is their #1 best bait of choice. You have many options on how to bait the squid. It can be alive, dead or frozen. Whole squid, chunks, or strips of squid. Squid is a favorite among White Sea Bass, Yellowtail, Jacks, Rock Fish and perch. It’s a simple yet effective bait which will provide you with a good fishing experience. It is important to know your different baits and lures while looking for the best bait for fishing. This will guide you through the process of finding the best bait for all types of fish. 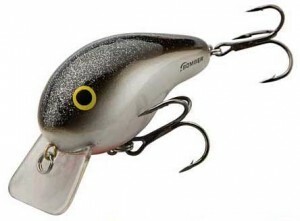 Below is a list of artificial and live baits that will help you find the best bait for fishing. 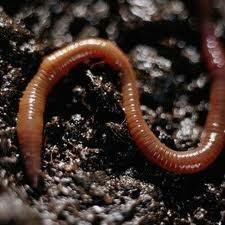 Worms – The two most popular worms for fishing are earthworms and night crawlers. They can be found abundantly, and often come out after it rains. Worms are considered to be the best bait for fishing Bluegills. 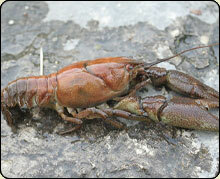 Crayfish – Crayfish, also known as crawdads are widely used by many fishermen. They can be bought at certain fishing stores or captured in a net. Bass love to eat crayfish. Baitfish – Minnows are the most popular baitfish. They can be purchased from just about any fishing store and range from very tiny sizes to large sizers. It is also possible to catch your own, baiting them with bread and then netting them while they are eating the bread. Minnows are considered the best bait for fishing Crappie. 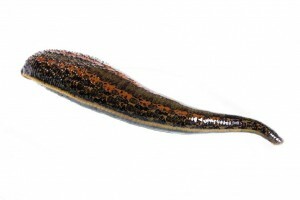 Leeches – These are very popular among deep water fish. They are not very pretty, but don’t let that fool you – as long as the fish like them. Insects – Ants, grasshopers, crickets are very good fishing baits. 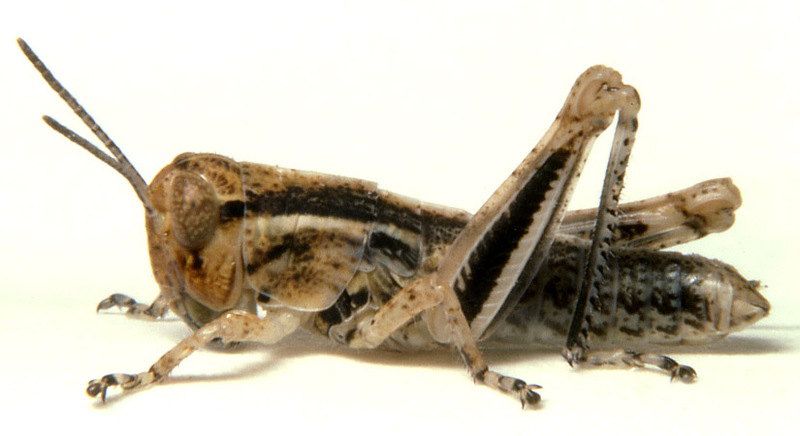 Pet stores will have crickets for you to buy, other insects can be found at local fishing stores. They are ideal for catching Bluegills. 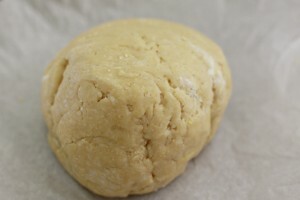 Dough Balls – Doughballs are widely used as baits for carp and catfish. You can make these using simple recipes found here. 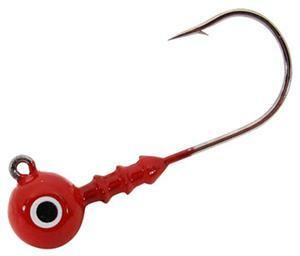 Jigs – Jigs have a heavy round metal head with a tail that immitates different types of live baits. 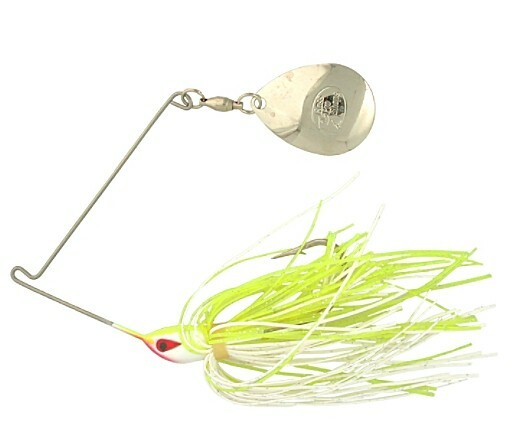 Many fishers will add a piece of minnow or other live baits to the jigs hook for increased fishing results. 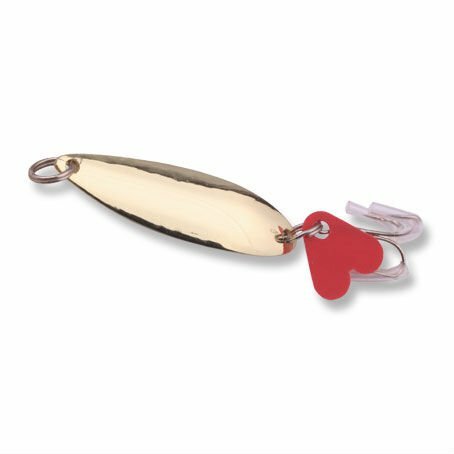 Spoons – Spoons are lures with the purpose to look like swimming fish. These are meant to be casted out and reeled in with a jerking motion. 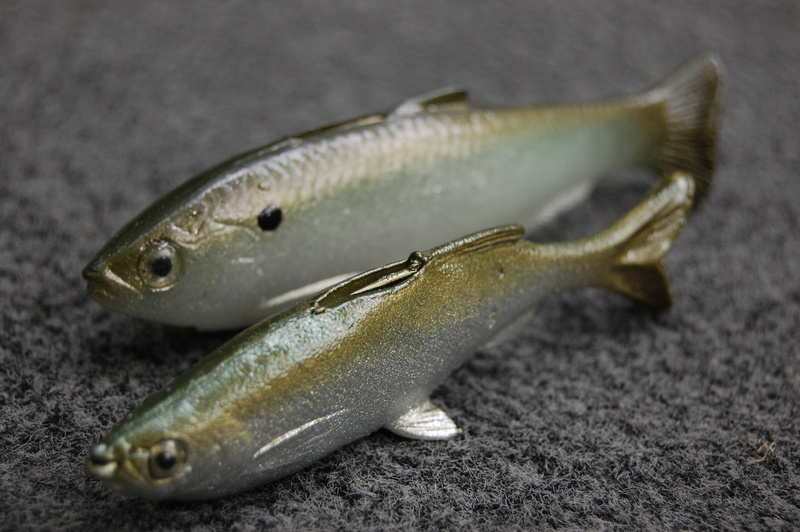 Plastic Baits – Plastic baits are simply plastic insects, minnows and crayfish. They come in many colors, which can be a great advantage. Crankbaits – Also known as diving plugs have a plastic lip making the lure dive to a desinated water depth. They usually have two hooks. Spinner Baits – Spinnerbaits are popular lures that have a metal blade that spins, which catches the attention of fish. These are very popular among bass fishers. 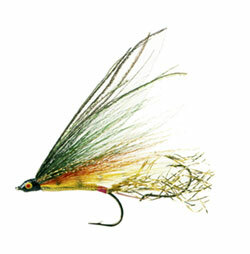 Flies– Flies are very small baits that are used to catch fish that feed on the surface. Flies are mostly used on trout. Squid and night crawlers are universally known as the best bait for fishing in general. However, you will have much better luck fishing with bait designed for a certain type of fish. Please use the sidebar navigation we offer to find the best bait for fishing Crappie, Bass, Carp, Bluegills, Catfish & much more!